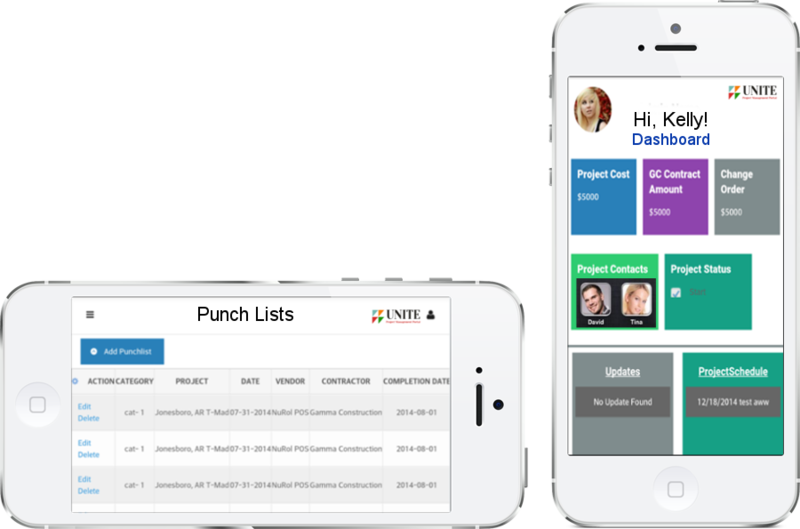 UNITE is a comprehensive cloud hosted construction project management software. 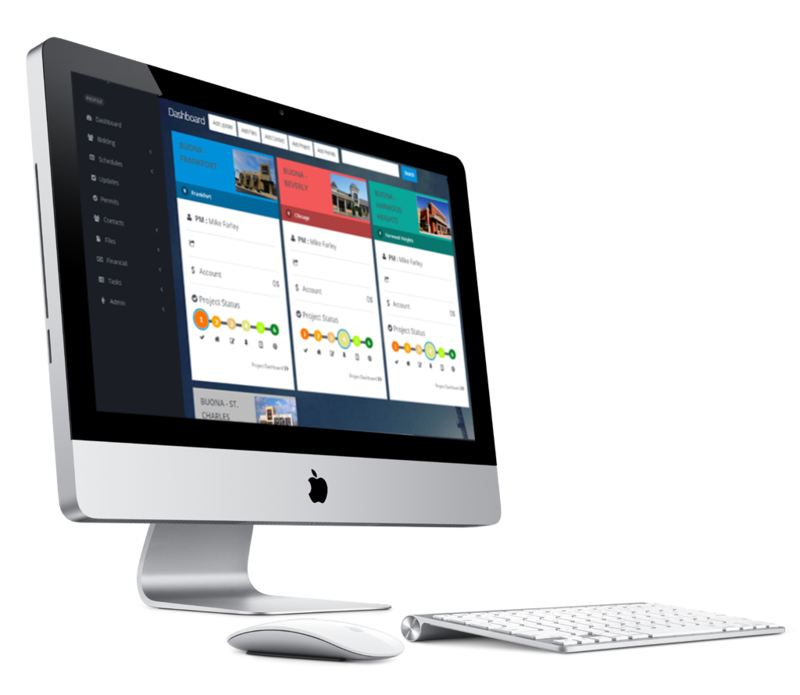 The responsive interface works seamlessly across platforms and acts as a central information hub for your projects. UNITE’s modern UI uses an interactive stacked-tile layout. The touch based interface offers a visual approach to managing projects efficiently. 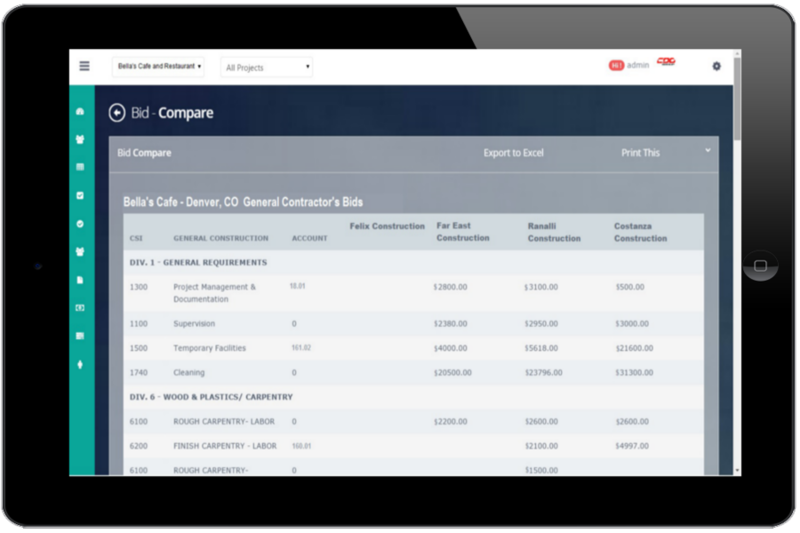 The advanced project management suite provides real-time project information, delivered effortlessly to your phone, tablet or desktop computer.